Did you know that it is very easy to give your favorite app as a gift? Would you like to make someone happy with our app to make new friends around the globe? (Before you get all excited, there is one thing to keep in mind. The country you buy the certificate in relates to the App Store in which to redeem the card. The gift can be redeemed on any Mac, PC or Apple device as long as the recipient has an Apple ID or will make one. 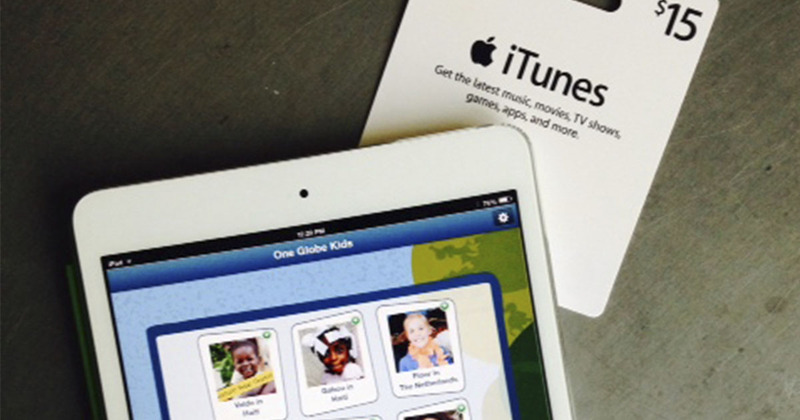 In Store: go the any Apple Retail Store, a pharmacy or a supermarket and purchase an iTunes gift card. These start at $15, which in our case will be more than enough to buy all One Globe Kids friends at once. Online: go to the Apple website. Not sure why, but online the cards are available in any amount starting from $25. The cards will be shipped by mail. Use this link on your computer to get to the gift card page. On your Mac or PC: do exactly as above, only instead of having the plastic card delivered, choose to send the gift card by email to any mailbox, within 24hrs. Open the App Store by clicking on the App Store icon. Click the button that says “send gift”. Pick the amount and enter the recipients email. There is even an option to do it today and schedule the delivery for a specific date in the future. Thank you for being my friend! I am happy to put the world in your hands with this gift card to buy the One Globe Kids app and make more special friends. Happy travels! This time of year, all around the world, people lit candles and think a little bit extra about the people they love. I was just thinking of you and how you will celebrate this year. 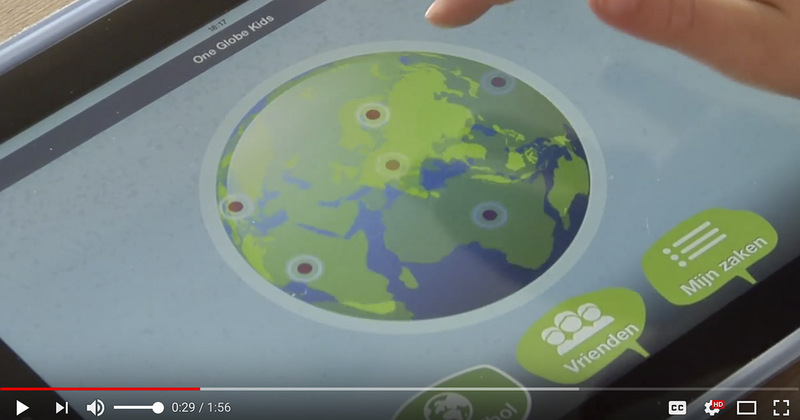 Hope this gift of friendship through the One Globe Kids app will add to a great start of 2014! My world is filled with amazing friends and you are one of them. I am sending you a gift card to explore the world from the safety of your living room. Enjoy making friends with the One Globe Kids app!